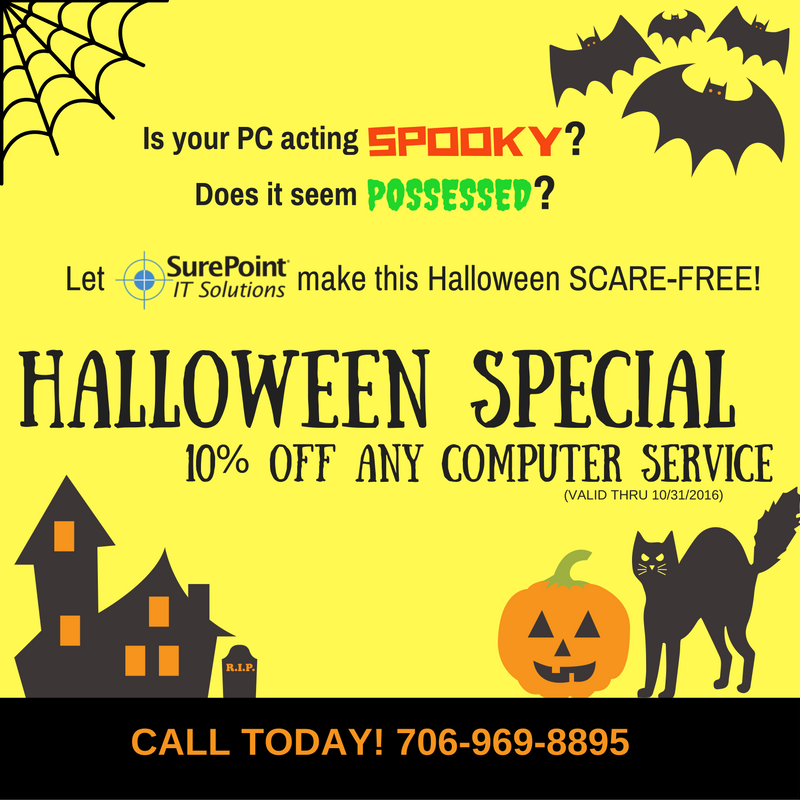 Let SurePoint IT Solutions repair or upgrade your PC today. We will diagnose your PC and let you know if it can be repaired or if it needs to be upgraded to a newer system. Please feel free to contact our office if you need more information.